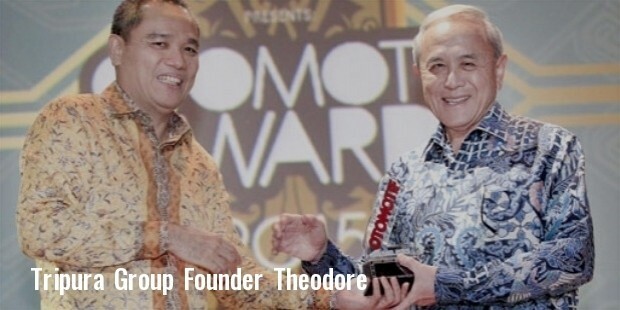 Theodore Permadi Rachmat is an Indonesian entrepreneur and is popularly known as TP Rachmat. He is the director of Astra International, which he helped build into the largest in Indonesia. Theodore Rachmat was born on 15th December, 1943 in Duchy, Majalengka, Indonesia. He graduated from the faculty of engineering at Bandung Technology Institute. Rachmat started his career as an employee in the Astra Company in 1968. He was the 15th employee in the firm. He was a sales person in the company. He was entrusted with the responsibility to operate Astra's new works. He joined United Tractors in 1972. He was made the Chief Executive in 2005. The United Tractors is now worth approximately US$ 10 billion. 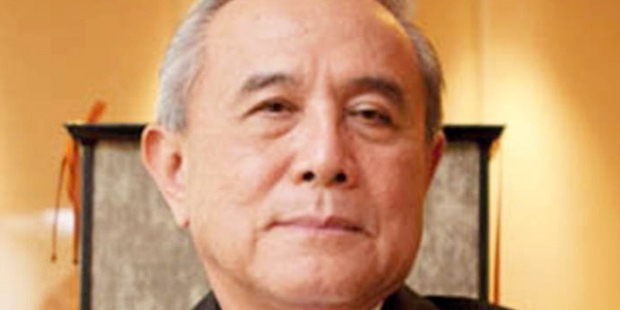 Teddy Rachmat took control of Astra International for $65 million in 1998, during the Asian financial calamity. 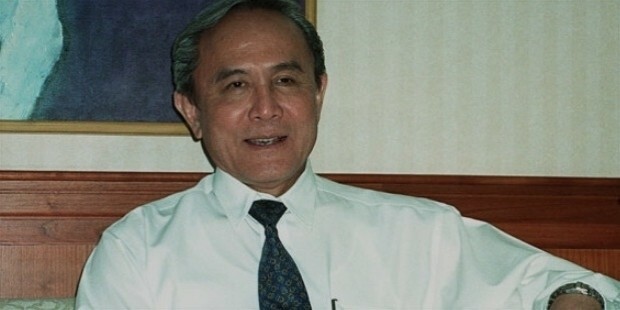 He was instrumental in making the company the largest in Indonesia. Astra was later on purchased by the Jardine Group, Hong Kong. Rachmat created the Adira Financial Company and sold a portion of it to Bank Danamon. Another shareholder of Adira was Triputra Group one of his most prosperous achievement. Triputra Group now heads numerous other companies like Triputra agro Persada Palm Oil Company and Kirana Megatara Rubber Company. Teddy Rachmat also owns several oil palm estates which caters crude oil to his factory. He also operates a mining organization known as Adaro in which he has given special designations to his friends and family members. Rachmat proposes to go public with his TAP stake. He purchased the TAP stage in collaboration with Singapore Government Investment Corporation and Northstar Pacific Capital (by Patrick Walujo). Teddy Rachmat is married and has three children- Christian Aryono Rachmat, Patrick Arif Rachmat and Patricia Ayu Rachmat. Theodore Rachmat was conferred a crown of 'Lifetime Achievement Award' by the Tahir Foundation in 2014.